Kabook! lets you sprinkle some magic into the holiday season by giving the gift of custom children’s books. 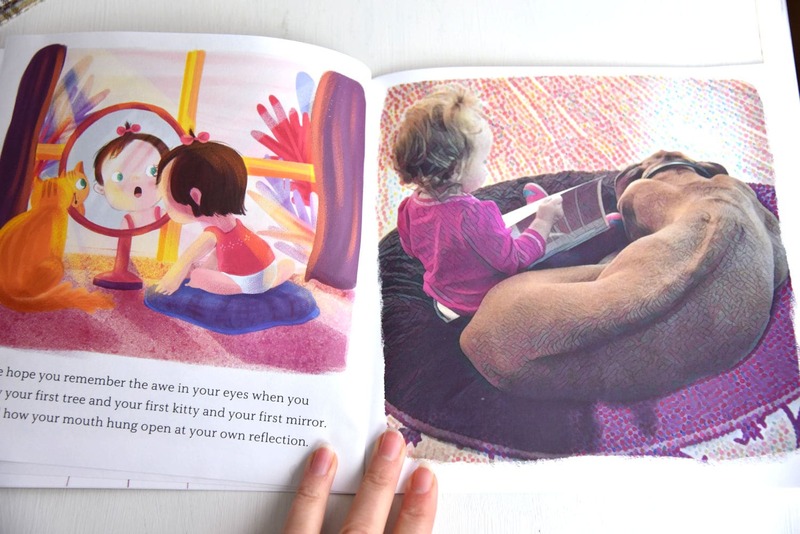 High-quality books with fun and beautiful illustrations are made even more engaging by having your child be the star of the story! My husband usually puts our children to bed. He says that it is his favorite time of the day. He loves to read books with our kids before they go to sleep. Reading has always been an important part of both of our lives and we try to instill that in both of our children. Over the years, we have certainly developed some favorite titles that our children love to revisit time and again. We are always on the lookout for the new, fun books to read with our children during bedtime. This is why we were so excited to hear about Kabook! books. Kabook! is a company that actually works with parents to create a personalized children’s book that integrates their child into the story. 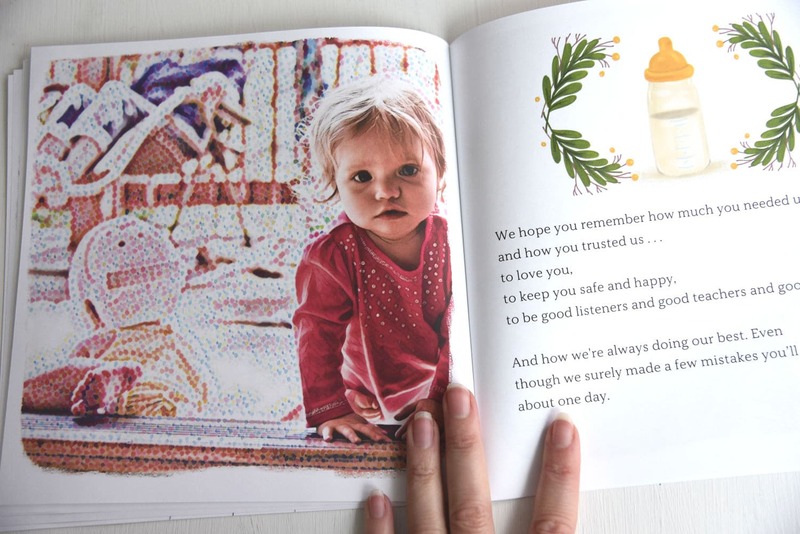 By integrating your child’s name into the text and seamlessly including your photos into the illustration, your child will be the star of the story! They offer 4 different titles perfect for children ages 0-7. The List: Santa’s List is missing a page! : Your child’s page on The List (Naughty or Nice) was accidentally shredded, so the elves are trying to put the page back together in time for the holidays! How Do You Order A Kabook! Personalized Children’s Books? 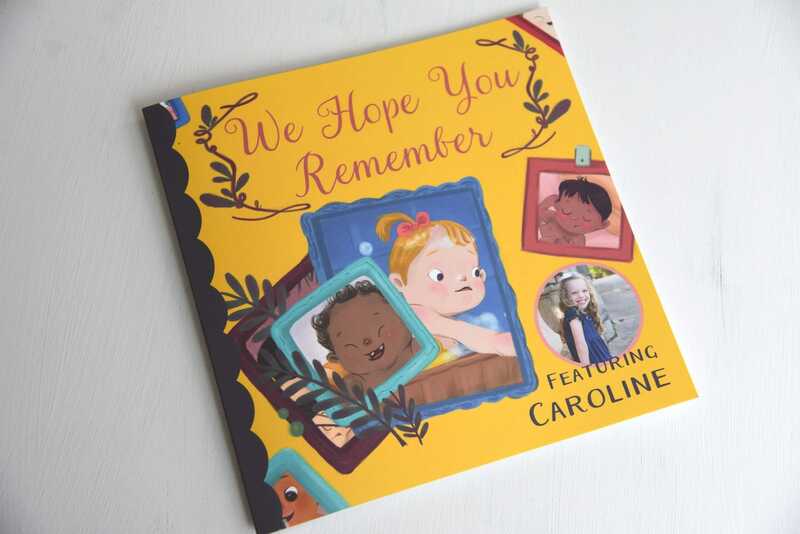 We decided to try out “We Hope You Remember” for our daughter. It was incredibly easy and convenient to order from Kabook!. Just go to mykabook.com and follow the simple instructions. You just need to pick out your adventure, add pictures and personalized texts, then insert them as the star of the story! Either you can use photos you already have, or you can co-create with your child. Have them with you as you develop the book online. Let them dress up in a costume or act out certain poses that will go with the story. This is a great bonding opportunity for you and your child that will create memories you can revisit every time you read your Kabook! story. Depending on how involved you want to be with this process, it could take between 1 and 45 minutes. Once completed, your book will be mailed to you and your child will have a new favorite story to read at bedtime! Printed on high-quality paper with rich, engaging illustrations, I was impressed with the quality of the product. 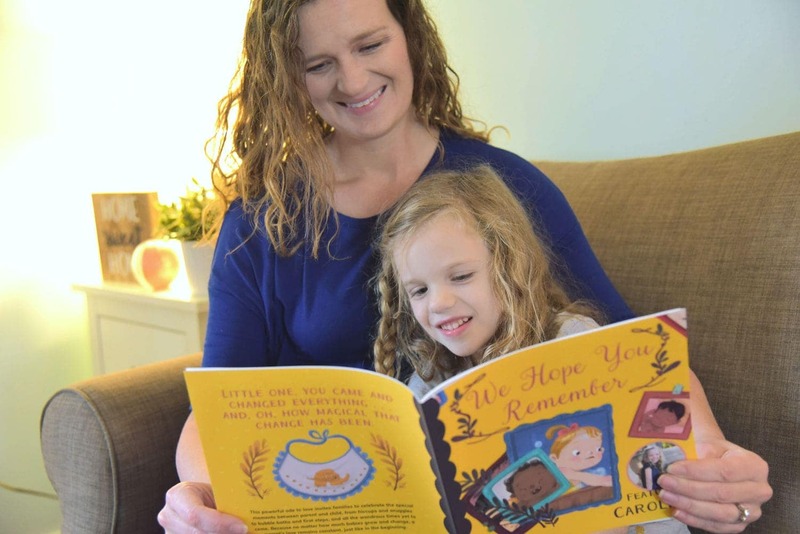 My daughter’s name and pictures were inserted into the narrative in a natural way and she loved being the center of the story. I like how her pictures were altered a bit to stay with the style of the other illustrations, so it looks like the book really was made to be about her. It was very authentic. Available in either softcover or hardcover and starting at $24.99, Kabook! custom storybooks would make a fun Christmas gift this year. Make sure you order before December 5 to make sure you have it shipped to you in time for Christmas morning! It really is the gift that will keep giving. You will be able to read these books throughout their childhood and this would certainly be something they could even keep as they grow older. I can even see my daughter reading this book to her own kids someday in the future. Let your child unwrap the magic of a personalized children’s book this year. Head to mykabook.com now to order yours today! Right now they are giving everyone a special holiday gift. Use the code HOLIDAY20 at checkout to get 20% off your order! Don’t delay and get yours today!